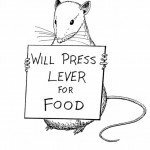 Experimental Psychology | What is Psychology? 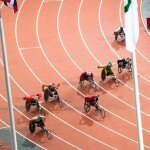 What Examples of Positive Punishment are there? 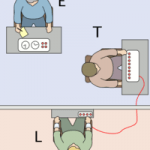 What are the Milgram Experiment Ethical Issues? What are the Zimbardo Prison Experiment Ethical Issues? 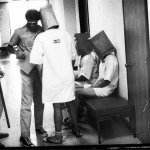 The Stanford Prison Experiment was designed to explore the psychological impact of the prison environment on prisoners and prison guards. Although Zimbardo intended the experiment to last two weeks, it was abruptly halted after only six days due to the increasingly disturbing behavioral traits being exhibited by the “prisoners” and “prison guards”.